We love fat. Welcome to our low-carb, keto life. 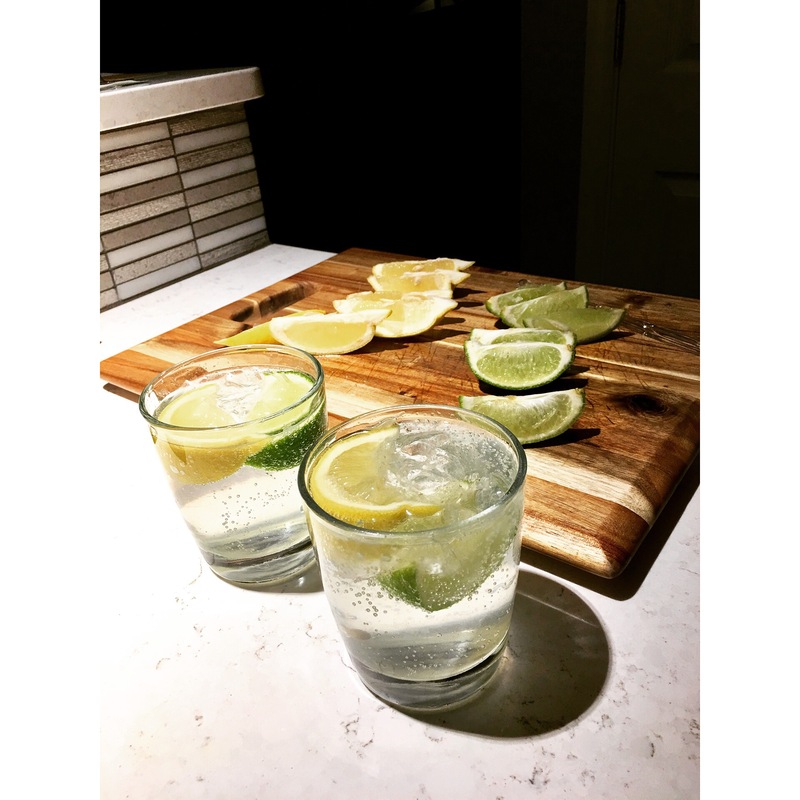 Tequila, LaCroix sparkling water, lemons and limes stirred. It’s low-carb and yields a healthy buzz. Not for faint palates, this drink punches your tastebuds in the face. Yum. Fasting for any period has always been difficult for me. I believe the main cause of my up-and-down scenario in the world of fasting is the inability to get out of my own head. Before S and I became extremely busy – and exhausted – I was doing exceptionally well sticking to a regular intermittent fasting schedule. By eating between the hours of noon and 8PM, I was able to break my fasting period around lunchtime at work, but was also able to make sure I wasn’t eating too late in the evening. In the past, I could successfully fast – only consuming green tea, coffee, and/or water – I could last two and a half days. Fasting for long periods does not work well for me and that’s okay. You’ll notice at one point I began a fat-fasting journal, but never got past the first entry here on the blog. At least on a fat-fast you could eat, but it became really difficult to do that type of fasting once I cut dairy from my diet. 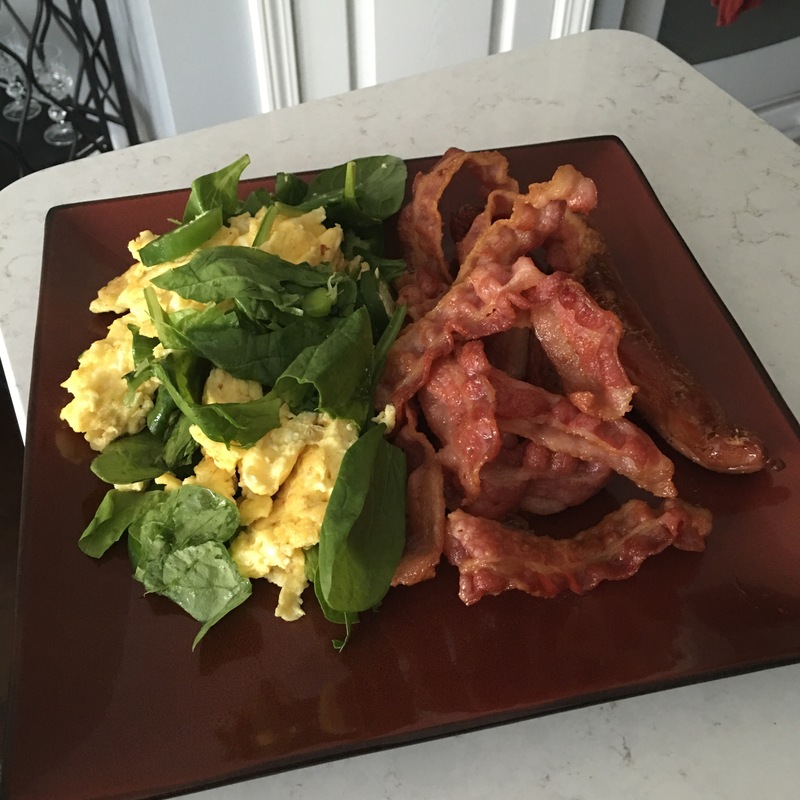 After two years of exploring the ketogenic lifestyle – almost three full years low-carb – I feel I can openly move forward with this fasting experiment. Today went surprisingly well for coming off a weekend where I consumed more carbs than I’d like to admit. Thanks to the low-carb, keto pumpkin cheesecake we made last night, I didn’t wake up hungry. Skipping yoga this morning, I went right into work where I made it through the day with no temptation or fear of collapsing under hunger’s heavy pressure. There were a couple moments of mild stomach cramps, but drinking plenty of water calmed that symptom. Immediately after work I hit the weights and had a productive lifting session. Lifting after not eating for about nineteen hours was an interesting experience; but more on that later. It’s been just over twenty-three hours since my last meal. There were no headaches, I feel strong, my mind has been pinging and alert all day, and I don’t plan on eating until tomorrow morning. All it took, so far, was keeping a clear head; even smelling all the food in and around the breakroom at work today didn’t phase me. Focus is it. Focus is what’s been missing from my past attempts at exploring fasting. I’ll most likely break my fast with some eggs scrambled in coconut oil and spinach. Did you know the term “breakfast” comes from one breaking their fasting period? Breakfast doesn’t have to be in the morning, but I’m sure mine will come before lunch tomorrow. 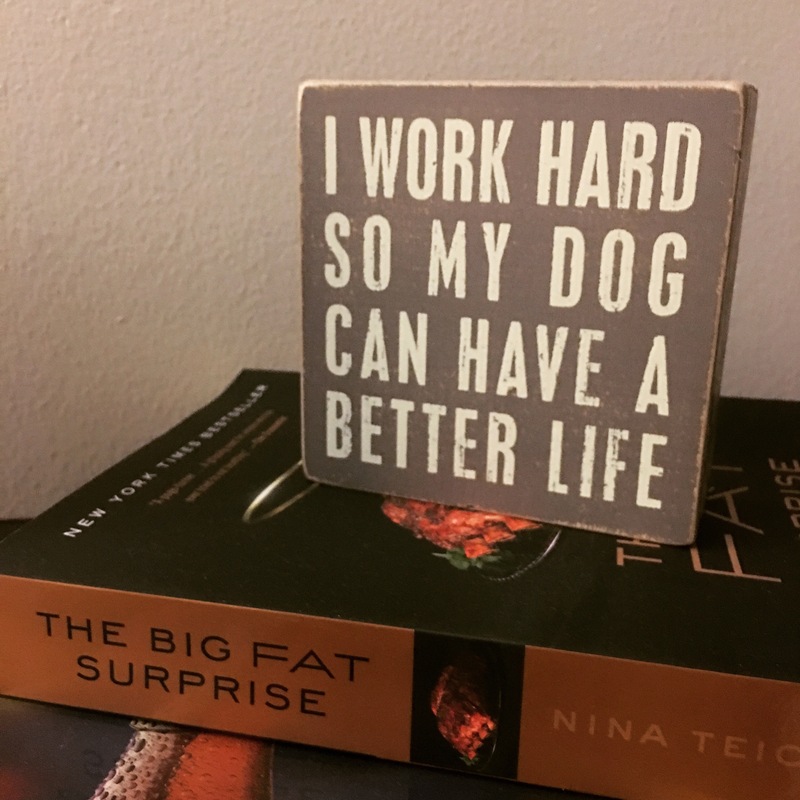 I still need to read The Big Fat Surprise by Nina Teicholz. I hear it’s some good low-carb, ketogenic reading. These bad boys were so delicious! 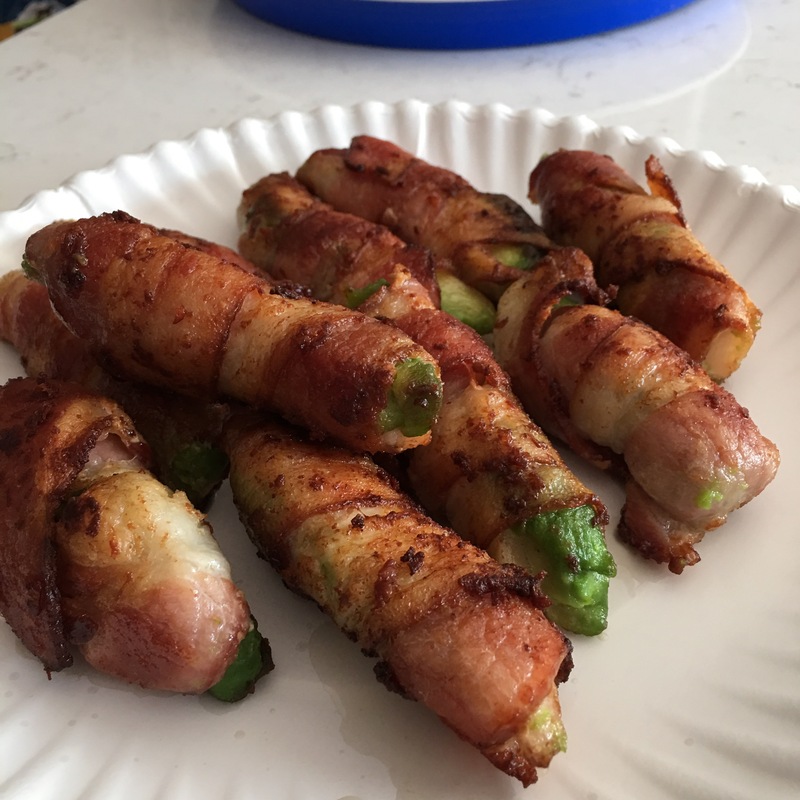 We simply sliced the avocado in frylike pieces and wrapped them in bacon. On medium heat, we cooked and rotated each bacon-wrapped avocado in a pan. We didn’t add any seasoning this time, but I imagine some cayenne pepper and a dash of salt would set these off just right. The texture is very interesting. The outside is gloriously proud and crunchy, while the avocado center washes over your tastes buds like an intoxicating avocado elixir. This dish is great if you’re craving bar munchies and want a fun conversation-starter at your next cookout. Prep time is minimal and you cook the outside until each side has that awesome, fried bacon glow.